The Kent Farmer’s Market is back, starting Sat., June 4. 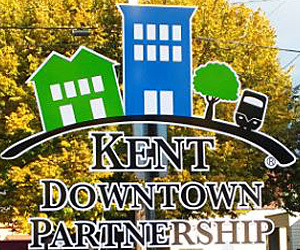 Run by the Kent Lions Club, the open-air farmer’s market will take place along 2nd Avenue between Smith and Meeker Streets in downtown Kent. The market will be open from 9 a.m. to 2 p.m. each Saturday from June 4 through September 24, except for July 9, during Kent Cornucopia Days. 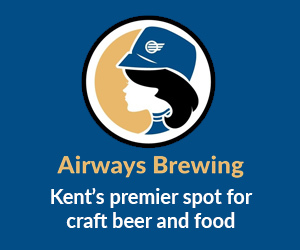 The Kent Farmer’s Market will feature fresh produce, locally made dairy products, baked goods, meats, fresh flowers, handcrafted items and much more. Next to the Kent Library and the splash park at Town Square Plaza, the Kent Farmer’s Market is a fun summer activity for the whole family. Well-behaved pets are welcome too!